We’ve been in business for 13 months! It was a great 1-year anniversary in October! I felt a strong need for natural, thoughtful, well-designed products in the feminine hygiene and wellness categories. 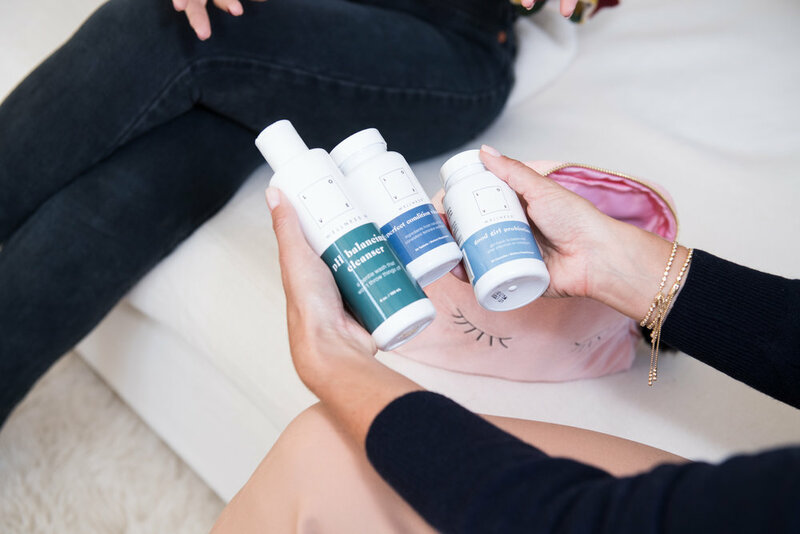 The only game in town before we launched was Monistat and Summer’s Eve – companies that fill their products full of chemicals that can do more harm than good, and that I’ve never found to be helpful in addressing the root causes of common infections and irritations. I used to get infections all the time until my OBGYN introduced me to boric acid for yeast infections and BV, along with taking great probiotics and vitamins developed specifically for women’s health. I wanted to make products like these more readily available to women and bringing Love Wellness to market has done just that! We’re the only brand in the feminine wellness and hygiene space that really does it all, and does it with style. We address women’s health from the inside out with our vitamins and probiotics, we provide an over-the-counter drug in our boric acid suppository product “The Killer”, and we enable safe, external cleansing with our all-natural pH Balancing Cleanser and Do It All Wipes. Love Wellness has grown so much in our first year – mostly by word of mouth, which is the best kind of testimonial. We’ve received hundreds of 5 star-reviews for our products and so many grateful emails, without any paid acquisition at this point in time. I’m so excited for the future of the business as we continue to reach more and more women. We feel like we give women who struggle with common infections, irritations, and embarrassment their confidence back. It’s been an overwhelmingly positive experience to get such meaning feedback from our customers. I love web design! I built the Love Wellness website myself and I am always tinkering around on it. Souen – delicious, macrobiotic food in soHo. We love moms at Love Wellness! We like to think we’re helping to care for a very precious body part, and being able to empower mamas to feel confident feels great. I recently got an email from a customer who had been suffering from chronic BV for over 2 years write in. She told me she was at wits end – constantly taking antibiotics and having her infection return. She stumbled upon Love Wellness during a Google search 3 months ago, bought our Good Girl Probiotics and The Killer to wipe out her infection, and after 10 days was completely infection-free. She is clear to this day! That email made me feel really good. 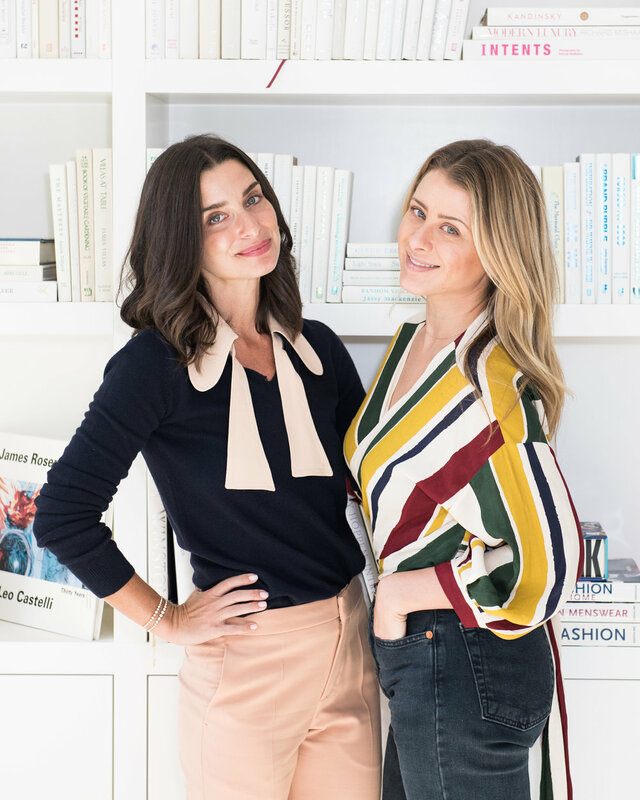 I love Mika Hollander of Sustain – she is a #GirlBoss! Be your own advocate – for your health, your dreams, your career, and your love life. I like to really enjoy my weekends and avoid my email. It allows me to indulge in TV and other distractions so that during the week I can focus!